Click here for Medical Record Requests! Request an appointment, get a referral, refill a prescription, obtain test results, access medical records all in our Patient Portal. 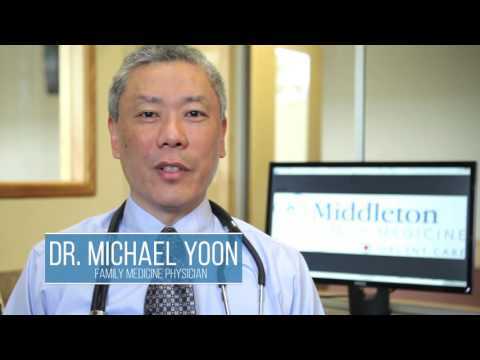 © 2019 Middleton Family Medicine Urgent Care. All Rights Reserved.